I think my Facial Peel was a bit too Strong, what do you think? 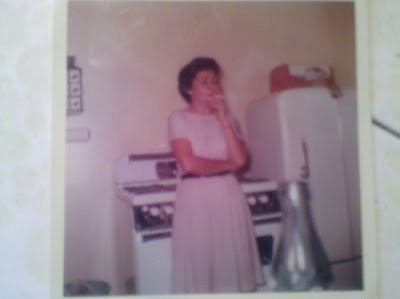 Attending my Grandmother`s Rosary & Funeral this Week. I will post New Updates when I return. Petting & Playing with Henry the Otter, a Mini Horse, Camel, Alligator, Bunnies, Playmates, etc - Ending with Singing Happy Birthday to Hef after Movie Night. HAPPY EASTER - KISS MY KESTER!!! 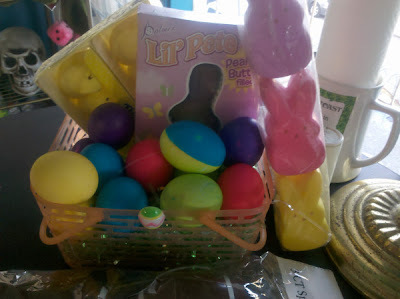 My Easter Basket I made - I love Coloring Easter Eggs! 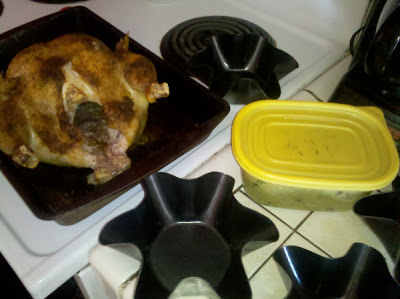 Frying up some Taco Shells in Hot Salty Oil in my Fetish Kitchen, Naked - I know, not advised to be cooking naked especially with Scolding Hot Oil Splattering Everywhere - what`s next? Bacon?? ?